For ranchers who are in the market for cottonseed in Lubbock TX, Matt Hamel AG Products, Inc. is the place to go. Whole cottonseed is made from cotton plants and serves as an excellent feed ingredient for cattle, especially lactating heifers. Unlike other feeds, cottonseed has especially high levels of fat, protein and fiber. Cottonseed is known for its fuzzy appearance, with short, white, hair-like strands remaining on each seed following the ginning process. 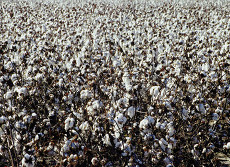 These strands are actually not remaining bits of cotton, but instead cellulose, an extremely effective source of fiber. For cattle raisers, there is no better feed than cottonseed. Due to its high levels of fat, fiber and protein, it is an excellent form of nutrition at a great savings. It has been known to increase milk production and fat test in lactating heifers. Compared to other common feeds, cottonseed offers a source of high energy to cows when they need it most, as early lactation dairy cows lose energy with producing milk. In addition, this type of form remains highly digestible and improves the overall health and condition of cows. No matter what herd size you are feeding, cottonseed is a great addition to your feed. This type of feed increases milk production and butterfat, making it pay dividends far beyond your initial investment. If you have large herds, consider buying it in bulk from Matt Hamel AG Products, Inc. Choosing cottonseed as a feed for your cattle is a no-brainer for farmers who want to raise healthy and productive dairy cows. 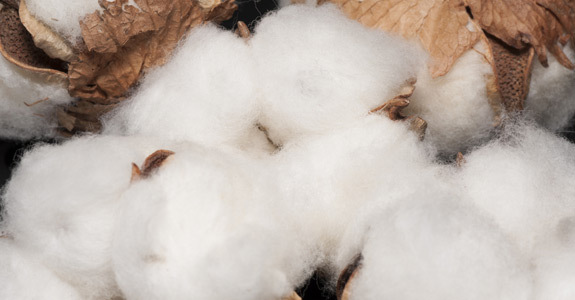 Matt Hamel AG Products, Inc. offers outstanding cottonseed at consistently great prices.